The importance of appropriate and clear forms of communication is increasing rapidly as the world moves closer to seamless interconnectivity and globalization. As trade relations between companies all over the globe continue to grow, a common language is needed. English easily takes up the mantle of the international language of choice. Therefore, having knowledge of English that is specialized for business contexts is more important than ever. What is business English? It is a specialized branch of the general study of English that uses specialized jargon and vocabulary. If you want to build your career in an international environment, a deep understanding of these special forms of English is necessary. Learning business English online will equip you with oral and written skills to communicate effectively in presentations, meetings, phone calls, letters, emails, and many more business activities. 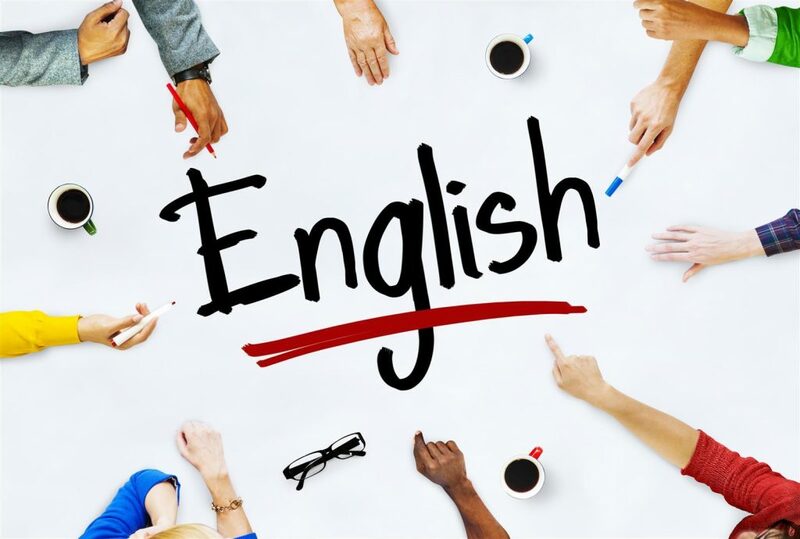 You might be thinking, “I already know English as a language, why do I need to enrol in a business English online course?” As much as you have tremendous knowledge of general English, you may lack specific skills that are used in the trade and business environment. Our business English course focuses on equipping you with the right tools that are applicable in various workplace conditions. Below is a list of how enrolling to our business English online course can help you advance your career. If your interviewer or potential client gets the impression that you have mastered the ‘art of business English,’ you are already halfway to landing a new client or getting the job. Mastering the art involves being conversant in both written and spoken English. But what really leaves a lasting impression is your ability to speak clearly and fluently. So, how do you improve your pronunciation? By simply listening to good pronunciation. We have numerous podcasts​ that are at your disposal. It is important to note that there are different types of English (American, British, Canadian, Australian etc.) that have different accents and pronunciations. Do you want to show your boss or interviewer that you are willing to go beyond the conventional business standards? The phrases and collocations in our business English online course and E-book will surely impress him/her. Basic knowledge of English is no longer something to brag about. Gone are the days when knowing English marked your sophistication and superior knowledge. Nowadays, employers expect you to know the language regardless of your background. Learning a specialized form of English (business English) reflects a higher drive and expertise to succeed in the business environment. Have you ever watched a movie in a different language and you had to rely on subtitles to understand the plotline? It was distracting, right? Now take the same concept and transfer it to a boardroom. As much as people might understand the ideas in your PowerPoint or speech, being unable to fluently speak business English hinders the effectiveness of your presentation. You need to speak English well so that you can translate your ideas and thoughts into coherent and clear sentences that will impress your audience – take the example of presenters on TED Talks. Collaborations and teamwork are synonymous with working in an office. Having the necessary communication skills will help you to interact with colleagues and know the right people to boost your career. Our business English online course is specially designed to cater to your personal needs and equip you with the necessary interpersonal and language skills. This will help you to effectively represent and express yourself in front of your colleagues. If you work in a company that is involved in any form of international trade, it is highly likely that you will need a common language to communicate with business partners from foreign nations. And you wouldn’t like to be in a situation whereby no one understands you or you are misinterpreted, would you? Besides, your boss will probably prefer sending the person who has mastered the art of business English on an international business assignment – i.e. to best represent the company. Learn business English online today and improve your chances at a promotion. You can improve your chances of employment and career growth with our highly specialized courses that focus on English for business contexts. There are a few tips on how to master business English on our blog and podcast. Whether you want to brush up on your written and oral skills or learn business English from the very beginning, our team of highly experienced experts at The Art of Business English can help you. Gain confidence in your linguistic skills today!